Grammy Award Nominated Producer and Songwriter Stan Jones is celebrating the success of his song “All I Need”. 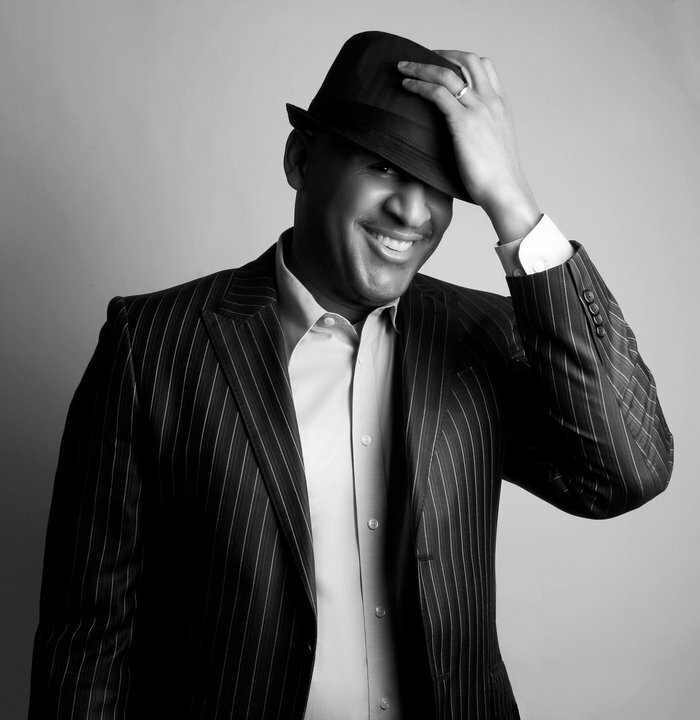 “All I Need” is featured on Brian Courtney Wilson’s debut project, “Just Love”, and is celebrating 72 weeks on Billboard charts. More than half of that time the song was featured in the Top 10 and has climbed back to #6. 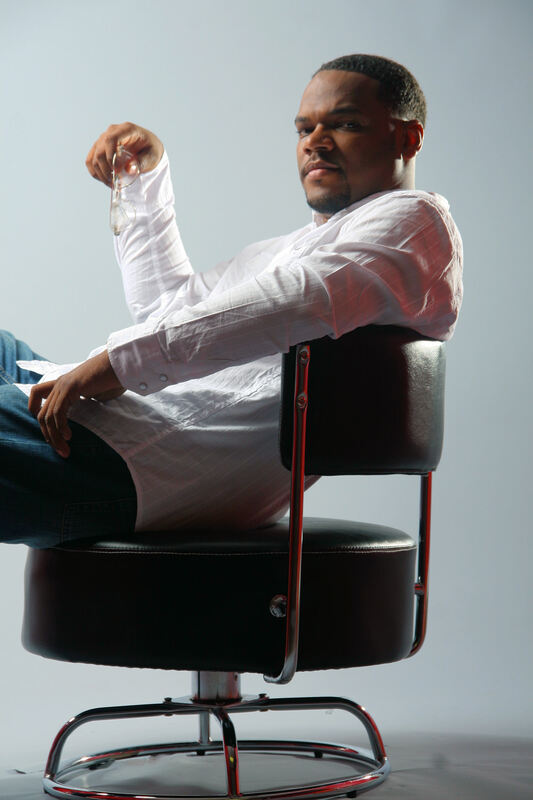 Brian Courtney Wilson is Music World’s Gospel’s new artist. Both Wilson and Jones both have been busy touring, writing, and producing. Stan recently won 5 Mississippi Music Awards for his work with The Canton Spirituals.